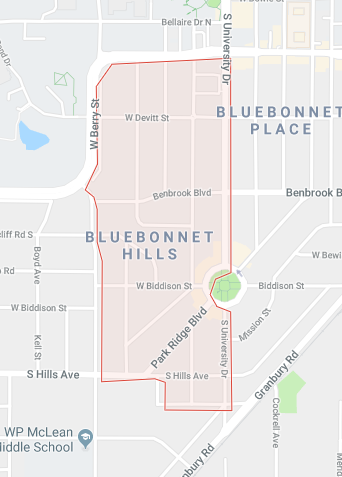 Homes for Sale in Bluebonnet Hills, Fort Worth, TX have a median listing price of $345,000 and a price per square foot of $197. There are 10 active homes for sale in the Bluebonnet Hills neighborhood, which spend an average of 93 days on the market. Some of the hottest neighborhoods near Bluebonnet Hills are Westcliff, Westcliff West, Tanglewood, Overton Park, University West. 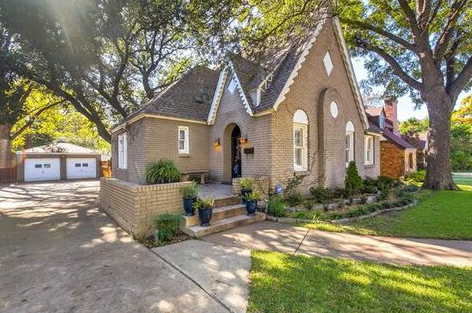 You may also be interested in homes for sale in popular zip codes like 76109, 76129, or in neighboring cities, such as Fort Worth, Benbrook, North Richland Hills, Haltom City, Crowley. Bluebonnet Elementary School is an above average, public school located in Fort Worth, TX. It has 630 students in grades K-4 with a student-teacher ratio of 15 to 1. According to state test scores, 66% of students are at least proficient in math and 72% in reading. 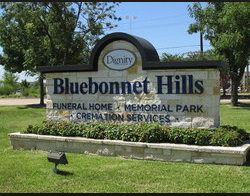 Bluebonnet Hills will allow you to live safe and comfortable; with its low crime rate, you probably will not have to worry about getting a security system installed here. Say hello to those walking shoes and a fitter you because walking is a great way to get to work around this vicinity.